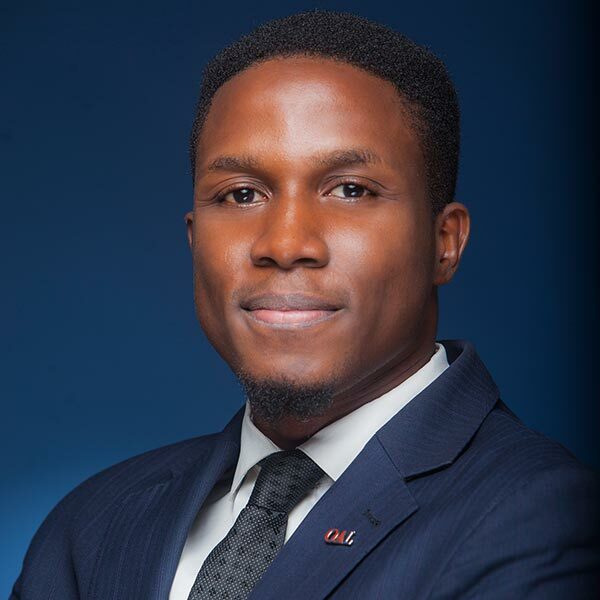 Olaseni has shown significant experience in the areas of civil, commercial, labor and administrative law which he has brought to bear in the cases he handles at the firm, particularly as it pertains to Commercial, Banking and Insolvency Litigation, including contractual and lending disputes. Olaseni works with clients to develop and execute offensive or defensive strategies, as appropriate, to achieve optimal outcomes in distressed and special situations. He is an astute professional, a gregarious man and a team player. Member: Intellectual Property Committee, NBA – Section on Business Law.